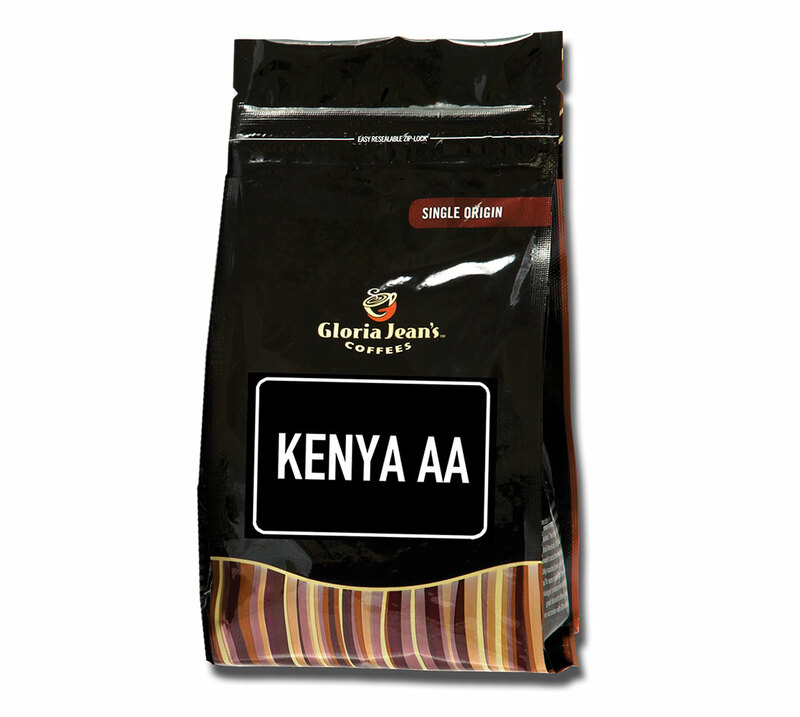 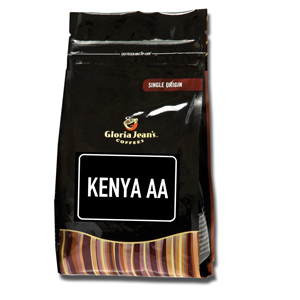 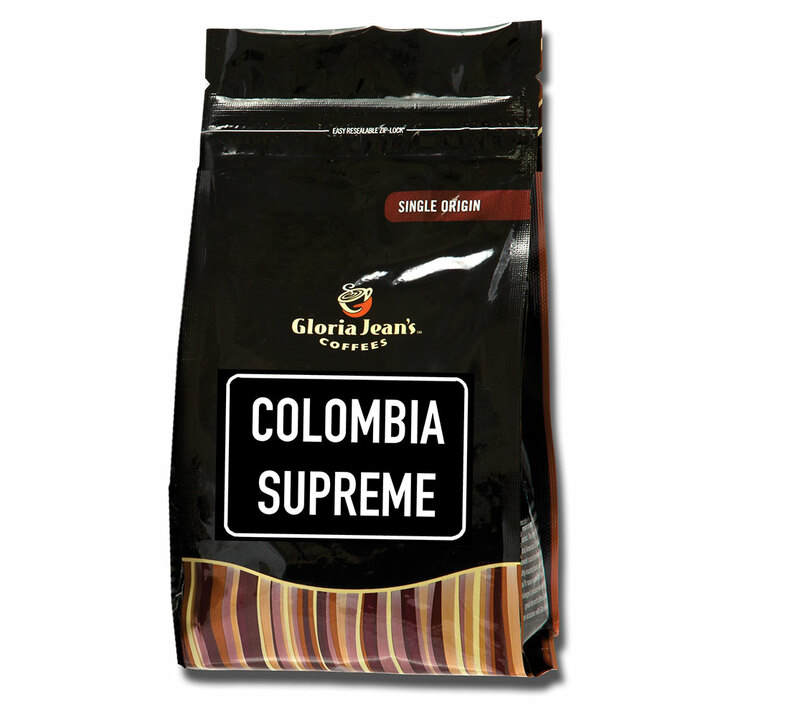 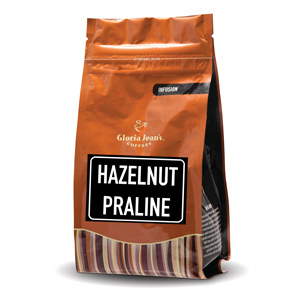 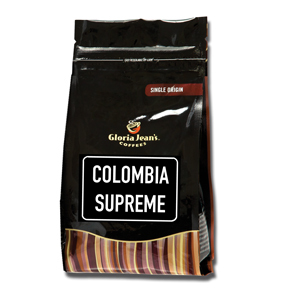 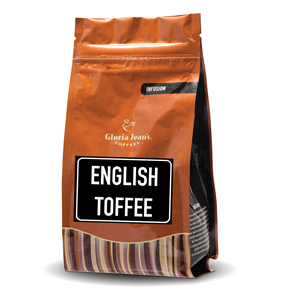 A sweet origin, with a rich and delicate aroma, light when with milk and perfectly balanced. Irish whiskey & cream flavour. 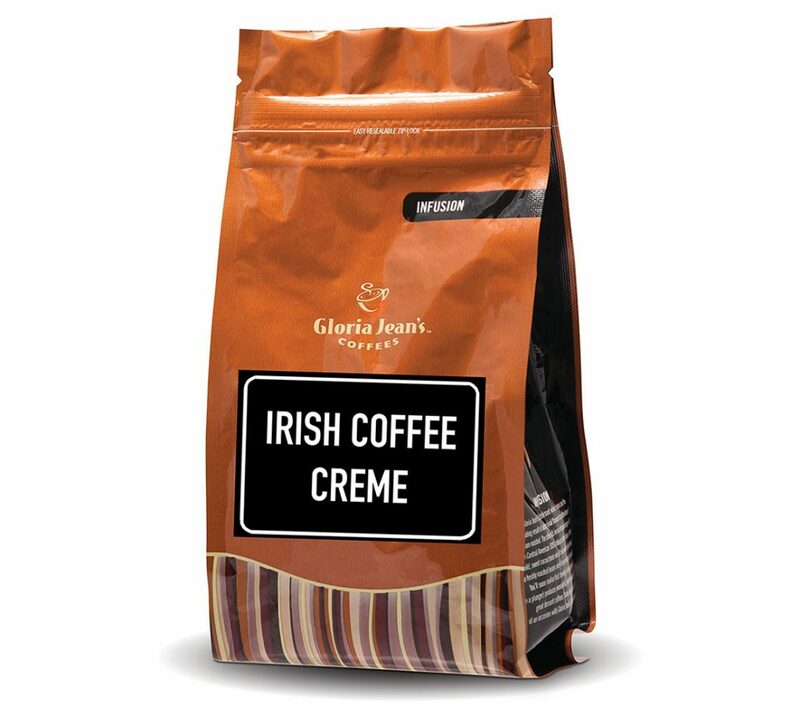 Like Baileys Irish cream. Our most popular flavored coffee, with a dense vanilla taste, perfect for a desert. 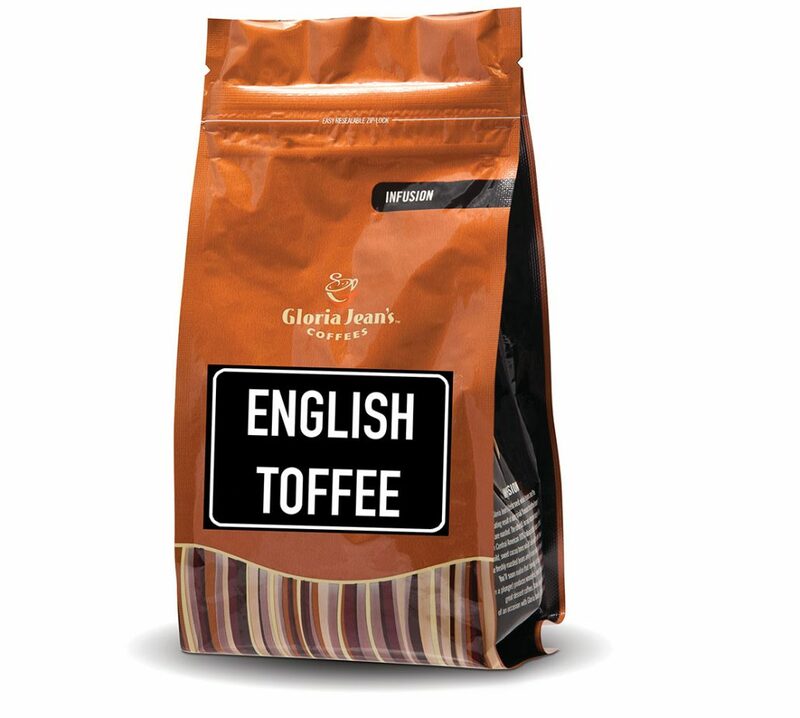 A sweet creamy taste, with a caramel toffee accent. 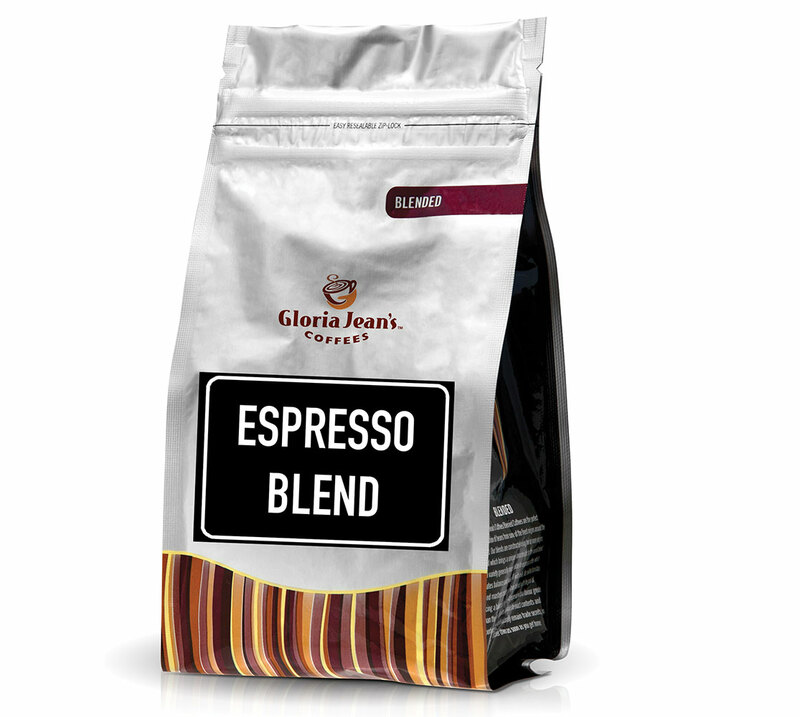 Inspired by the famous Mudslide cocktail, is a rich, creamy, chocolate-liquor-flavored coffee. 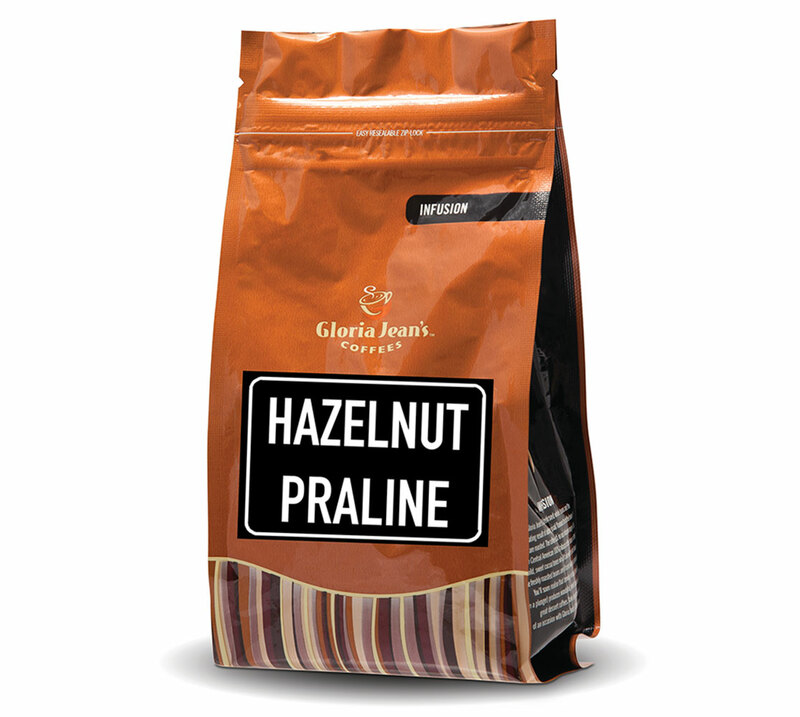 A fine aroma with a delicate taste of nuts. 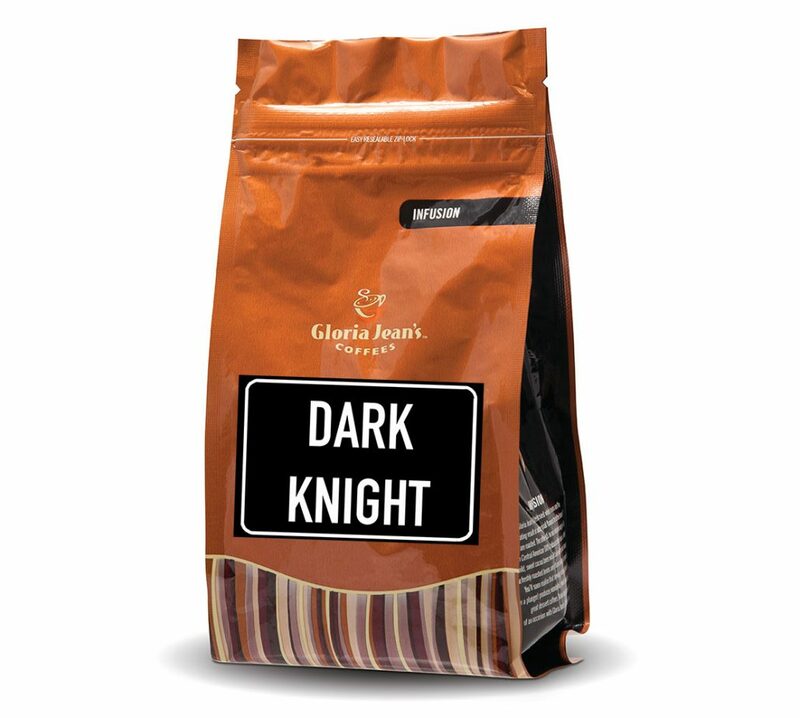 A bright, fruity coffee. Fairly mild with milk. 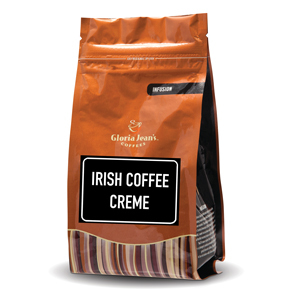 Great for something different. 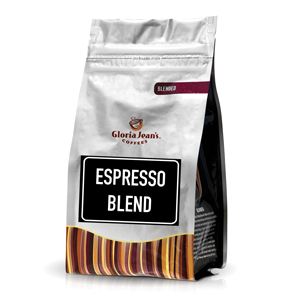 Our mastery of the espresso blend, a perfectly balanced flavor for the perfect espresso.